Daiginjo refers to sake that is made from rice at a polishing ratio below 50% (i.e. 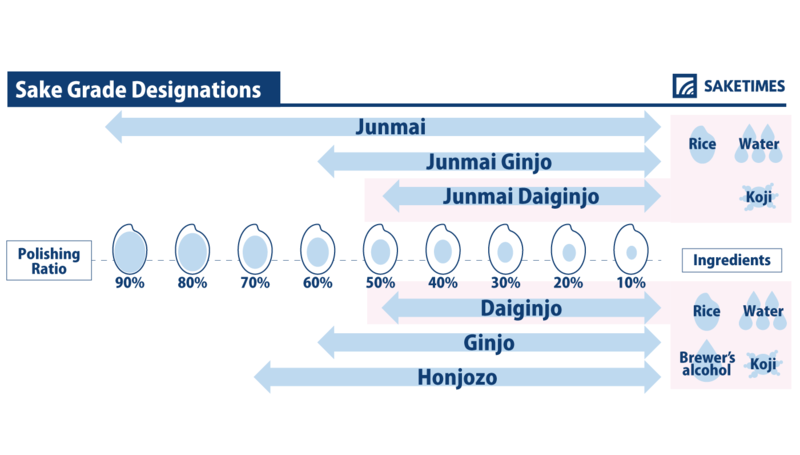 Ginjo’s rice polishing ratio is below 60%) and brewed over an extended period of time at low temperature. This leads to the fruity and/or floral esters often associated with the style. Aside from the rice polishing ratio, there is no other strict requirement to qualify as ginjo-grade sake. That freedom has resulted in a fair bit of diversity, particularly in recent years. Ginjo-grade sake is generally considered a high-quality brew, but the premium prices it commands are due in part to the greater amount of ingredients required to make it. Naturally, the more the rice is polished down, the larger the amount of rice needed to produce a bottle of sake. 3. What Lies Beyond the “Dai”? The tools, skill, and technology needed to produce what can be considered daiginjo grade sake is now readily available. While rice polishing to 50% or below is all that is need for the classification, many breweries are now polishing down to 40%, 30%, or even lower. One producer has even managed to produce daiginjo polished all the way down to a single 1%. While long praised for its exceptional quality and for being an indicator of the brewer’s skill, in recent years, both brewers and consumers have been examining this practice and its potentially diminishing returns. 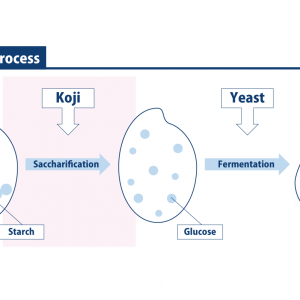 Many brewers now produce sake that, by the numbers, could be labeled ginjo or daiginjo, however stray from doing so in order to avoid preconception as to the nature of the sake. 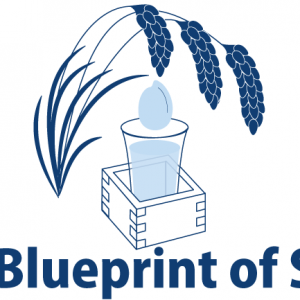 In the coming years, its quite possible that polishing ratio will gradually become recognized as merely one factor in making great sake, as opposed to being such a heavily defining characteristic. 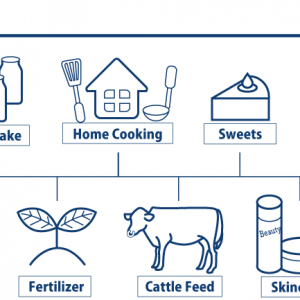 Learn More>> What is the Rice Polishing Ratio?